The greatest manscaping trend that ever was is here. Move over hipster beard and glitter roots, there’s a new boss in town. 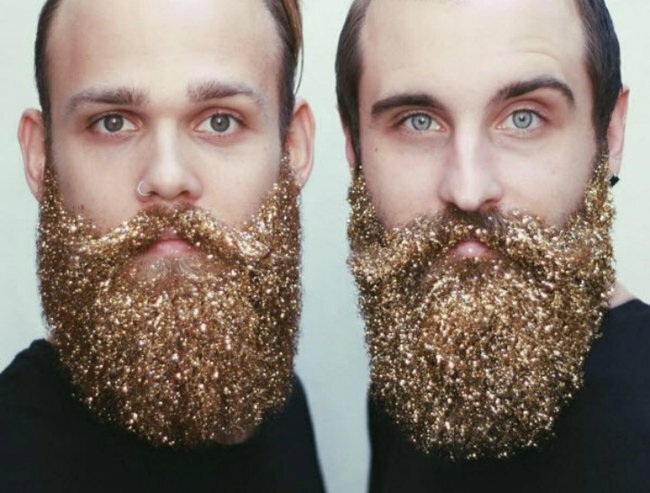 All hail the glitter beard. The only downside for those brave enough to embrace the sparkle-loaded trend is that they may leave a tell-tale trail of glitter wherever they go.